If you’re looking for patterned curtain fabric, then Montgomery could have the right choice for you. 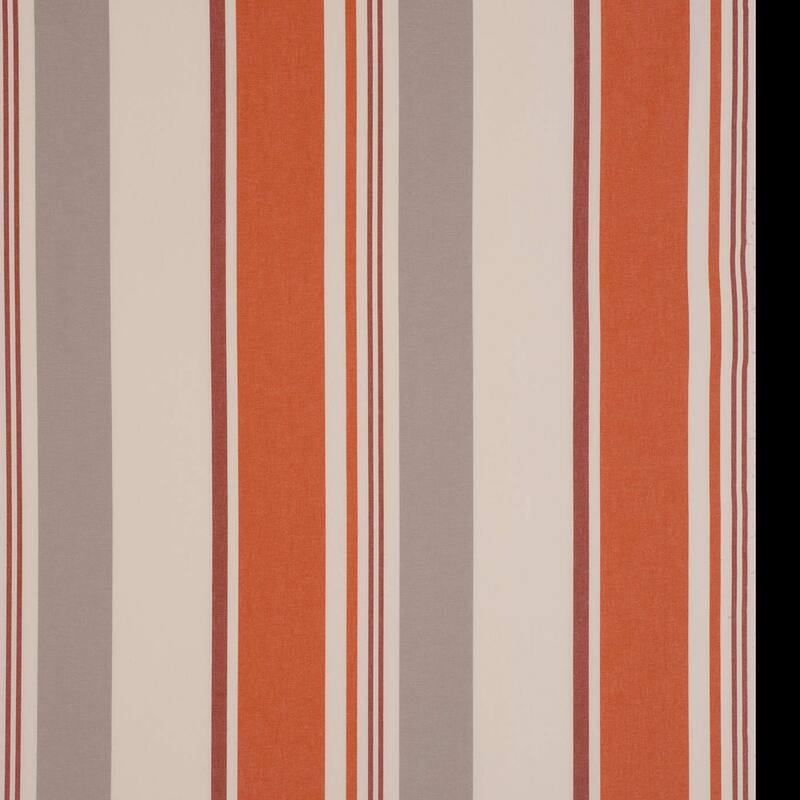 Studley Royal in orange will add a touch of elegance to your home. Montgomery patterned fabrics made from 100% cotton have been designed to give that finishing touch to your home. We proud of our bespoke Montgomery hand finished made to measure products including curtains, roman blinds and assorted other soft furnishings. Don’t forget that there are full measuring and fitting guides for all our fabrics.